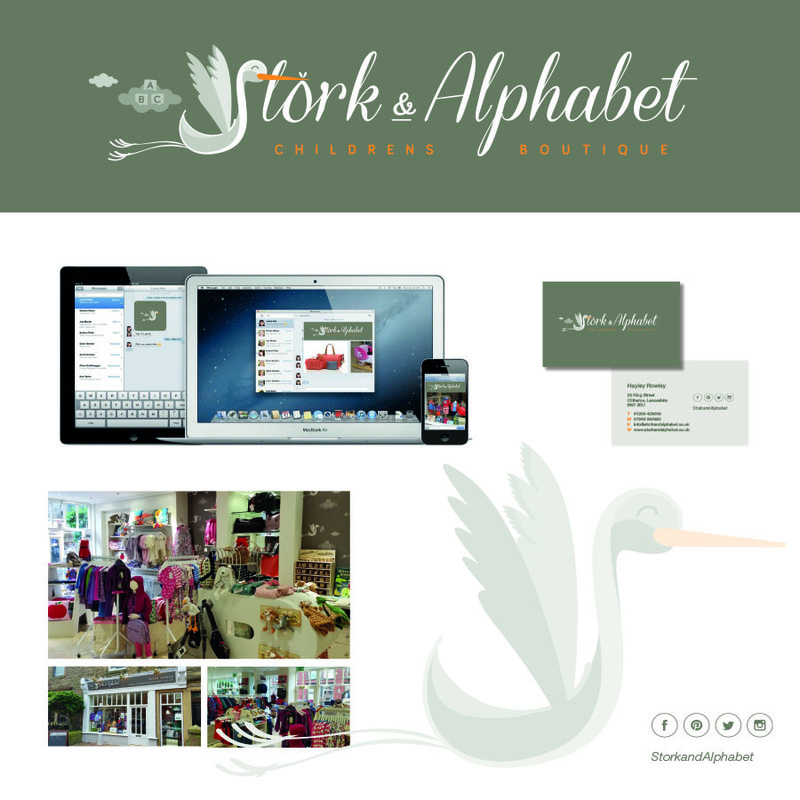 Thank you Ginger Pumpkin – Our new shop, Stork & Alphabet, is completely the brand visualised. First class design, customer focus and support! It was imperative that the design represented our intended brand image. From brief to design and print, all components including brand logo, website and marketing material have been executed to an excellent standard and quality, meeting our exact requirements all at a reasonable cost. Ginger Pumpkin are great to work with and we will continue to do so as the business develops.